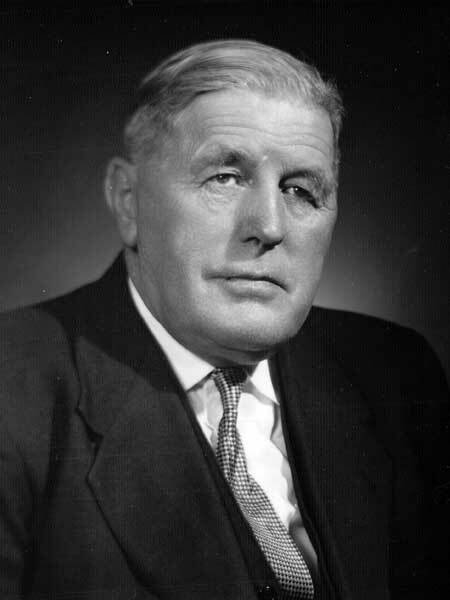 Physician, MLA (1946-1949), MLA (1950-1953), MLA (1954-1957). Born at Winnipeg on 23 November 1893, he spent his early years in Selkirk. He graduated from Wesley College as Gold Medalist in mathematics (1914) and the Manitoba Medical College (1921). He established a medical practice at Riverton, Manitoba in 1922 and resided there for the rest of his life. During the First World War, he served in France with the 11th Field Ambulance, being wounded at Passchendaele. Elected to the Manitoba Legislature in 1945, he was acclaimed in 1949 and elected in 1953 then defeated in 1958 by George Johnson. He was actively involved in the opening up the country north of Riverton for fishing interests, and for promotion of recreational facilities along the west shore of Lake Winnipeg. He received the Manitoba Golden Boy Award for service to Manitoba (1968). He died at his home in Riverton on 19 August 1972 and was buried in the Riverton Community Cemetery. Obituary, Winnipeg Free Press, 21 August 1972.